Mortgage rates unlikely to improve – is it finally time to fix? The latest market commentary from the Council of Mortgage Lenders can't see mortgage rates getting any better than they are now, and we might even see rates start creeping up before long. 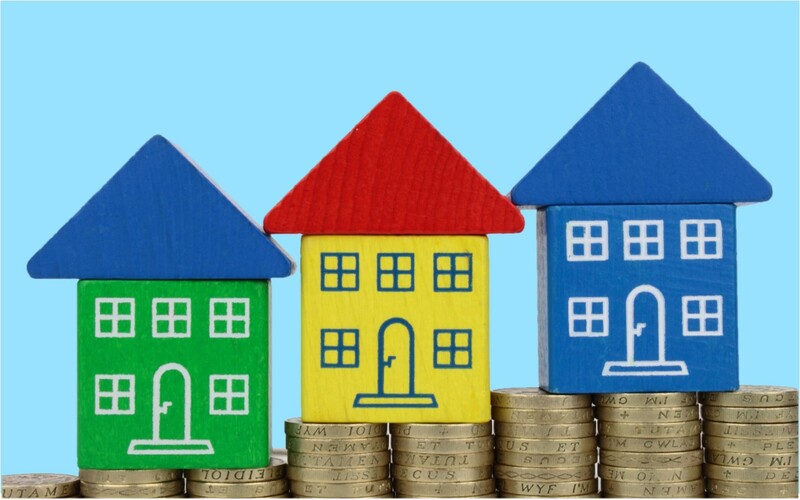 Mortgage rates are unlikely to get any cheaper than they are currently, according to the Council of Mortgage Lenders’ (CML) June market commentary. The CML are the trade body representing UK mortgage lenders, their members account for around 97% of residential lending. Each month they issue a market comment looking at trends in the industry. Is it time to fix your mortgage rate? A fixed rate mortgage can keep your costs at a set level for as long as ten years. Should you fix a mortgage rate now? If you’re worried about the cost of your mortgage going up, you can currently secure can lock into two-year fixed rate mortgage at just 0.99%, or secure a five-year fix at 1.64%. The rate of 0.99% is about the lowest the market has ever seen, and there’s not been a cheaper fixed rate on the market since a 0.99% fixed rate first appeared last year. So, it’d be unlikely that we’ll see a noticeably cheaper rate. See if there’s a fixed rate that fits your needs on our mortgage comparison tables, we compare thousands of mortgages from big and small lenders alike. It’s inevitable that rates would begin to rise, after a few years of them more or less constantly falling. And it’s worth remembering that in the last decade mortgage rates of around 5% were the norm. The CML put creeping mortgage rates in the context of wider retail price inflation. Highlighting falling “real” wages (pay adjusted for rising prices), which have been dogging the UK economy throughout 2017, despite the lowest unemployment rate since 1975. The CML states “it’s fair to say that the housing market has stalled”, citing lower volumes of transactions and home movers. They also highlighted how the market is becoming disproportionately lead by first time buyers, who borrow at high loan to value ratios and so are more at risk from rate rises. One of the biggest influences on mortgage rates is the base rate of interest, set by the Monetary Policy Committee (MPC) of the Bank of England (BoE). So, it’s worth noting that until this rate is raised, mortgage rates are unlikely to dramatically change. The BoE, lead by Governor Mark Carney, has been notorious for putting off raising the base rate of interest, which was at a historic low of 0.5% from 2009, and was taken even lower in August 2016, now sitting at 0.25%. But with inflation on the rise the BoE is under pressure to raise the base rate, as it is one of the ‘levers’ to control the economy and (in theory) raising it should slow inflation. And there was a significant split at the last MPC vote to raise the rate, but keeping it at 0.25% won the day. 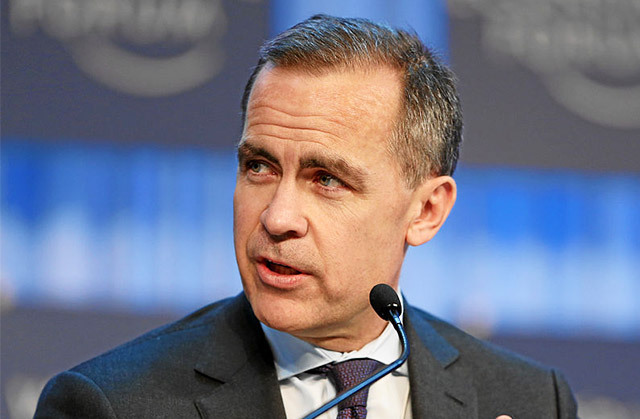 Mark Carney cited that raising it would have too many adverse consequences on borrowers, especially with the current suppressed wage growth predicament. But there may also have been some politics coming in to play with the BoE not wanting to rock the boat a week after an election that left the economy in an unsure place. When should I fix a mortgage rate? Fixed mortgage rates are getting increasingly competitive with rates at all time lows, but deciding on the right time to fix is difficult. When should you remortgage? You should look to remortgage to a new deal when your current introductory mortgage rate is close to ending, but not before.